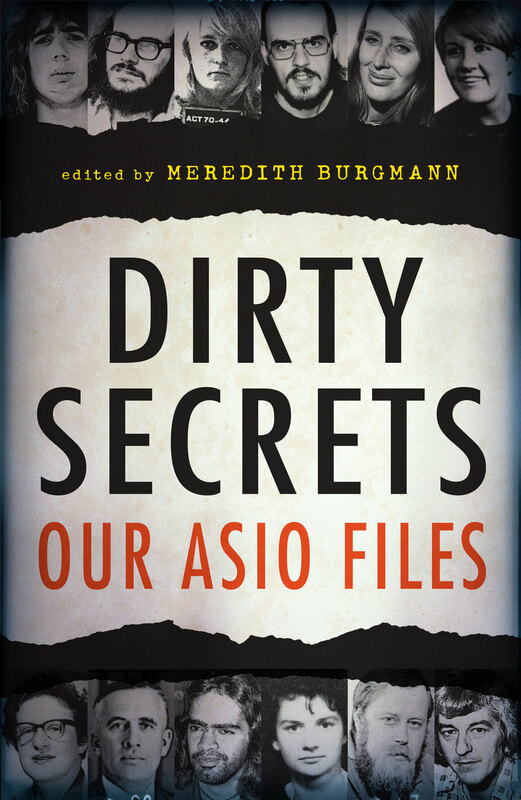 IHM: What were some of the insights you gained into ASIO and, more broadly, government at the time? Wendy: I’m embarrassed to say that one of the insights I gained was into how intense it must have been for my mother and siblings when Jim got expelled from Monash and I was arrested on obscenity charges during the same few days. These events made headlines. In my mind, I imagined that the events were spread apart so I could really imagine how she must have felt particularly when communication was so much more infrequent in those days. We rarely made interstate calls for instance. I also had pause to think about my own background and rather than seeing the 1960s as a rupture with the past, I have reflected more on the continuities. I also gained insight into how ASIO, Special Branch and mining companies were working together but I have not written that part of my research up yet. This certainly would have impacted negatively on some workers, particularly migrant ones. There was a lot more surveillance than I expected but a lot of it was routine and lacked insight so was a huge waste of resources. I imagine much of it was never accessed again after it was collected. This is not to say that I do not think some people were very unfairly treated, especially in employment situations when they were caught up in ASIO surveillance. As fits with my journalistic experience with confidential police sources, much of the information cannot be relied upon because it is so coloured by subjective judgment including sexism, or is simply inaccurate. For example, they did not have an up-to-date photograph of my brother Jim for some years and so described basic features in ways that were simply wrong. Today ASIO would have a visual record in an instant. Historically, these records are important but much of the information needs to be verified from other sources. For events, sequences and names of people involved however they are an amazing resource. For example, the information could [lead] to historical map social networks using new technologies. They could also be used to tease out in-depth oral histories as for those mentioned in the records many memories are sparked. IHM: What insights into government surveillance did you take from this process and how relevant do you think these are in today’s political, and technological, climate? Wendy: Today, surveillance is ongoing and instant. A vast amount of information can be retrieved as we have seen from the revelations of Edward Snowden. Information also flows across borders far more quickly so perhaps there are not so many human spies on location. ASIO has even more accountable power than it had in our youth. I am concerned that many of those in the book became respectable and were able to have successful careers. Perhaps we should be giving more support to those who are the targets of ASIO today. For example, there are refugees detained indefinitely on the word of ASIO’s judgments. I find that unacceptable.